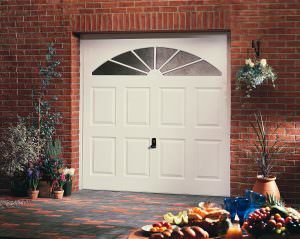 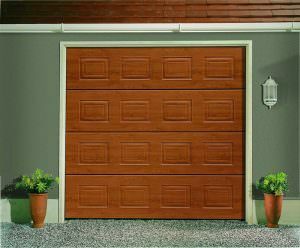 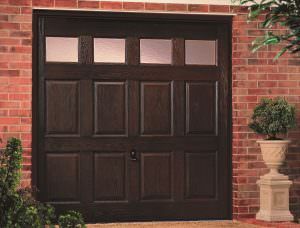 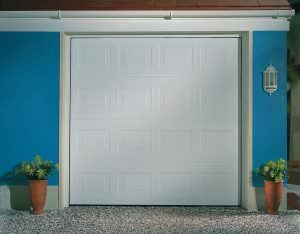 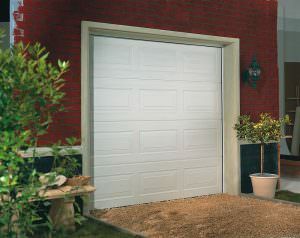 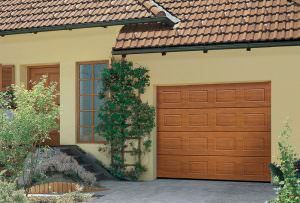 High quality, high performance and incredibly durable garage doors for your home. Enhance your property with the premium Cristamatic design. 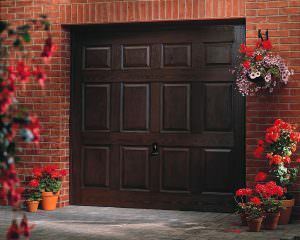 Creating a secure and beautiful entrance is easier than it sounds. 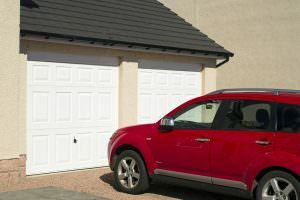 Cristal Windows revamp garages in Fleet, Hampshire, Farnham, Camberley, Aldershot, Basingstoke, Surrey, Hook, Farnborough, parts of Berkshire, Bagshot, Lightwater, Cove, Frimley, Yateley and surrounding areas with new garage doors. 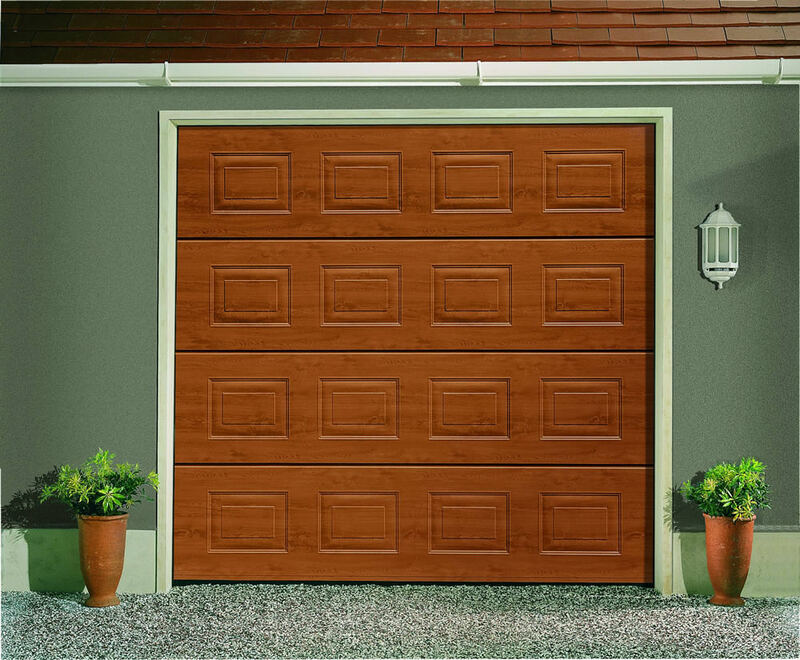 Our garage doors can be easily installed into all property types, ensuring no homeowner needs to miss out on exceptional quality. 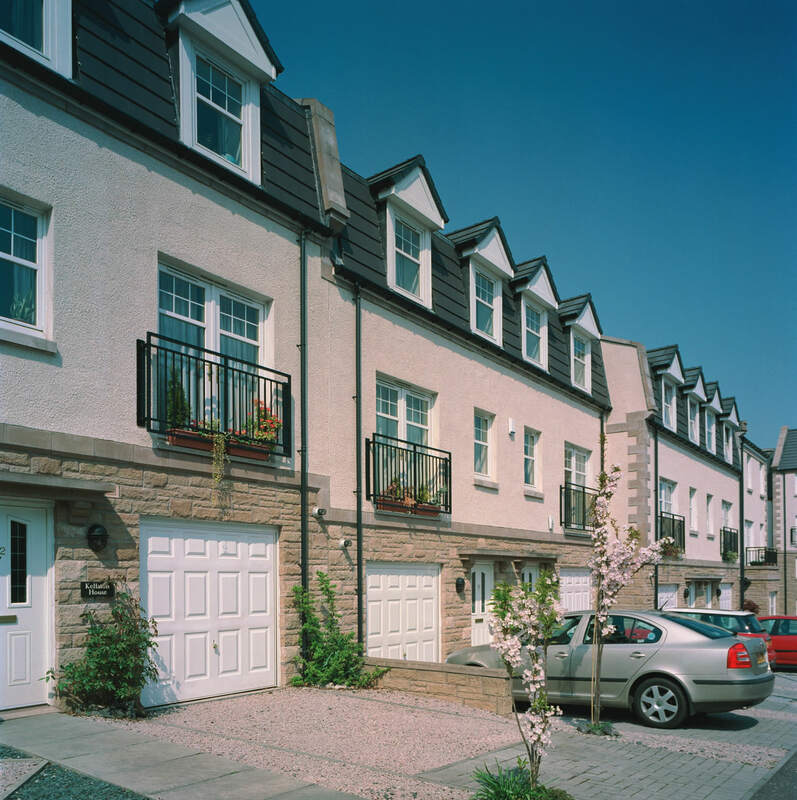 This means that it doesn’t matter if your property is traditional or modern, our expert team will be able to enhance your home. 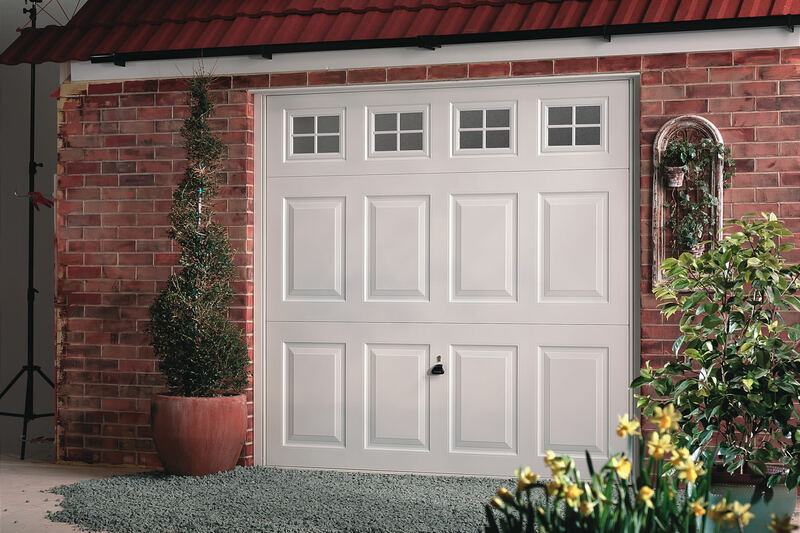 We work with the best UK suppliers to offer a range of styles and designs that will make the most of your garage. 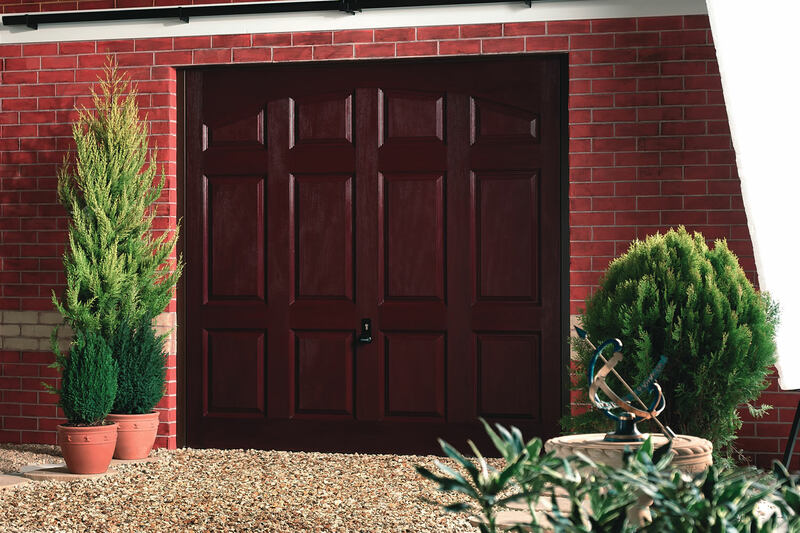 Whether you are looking for a traditional style with a timber effect finish or a modern roller shutter door that incorporates the very latest technology, we can help. 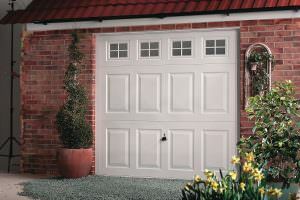 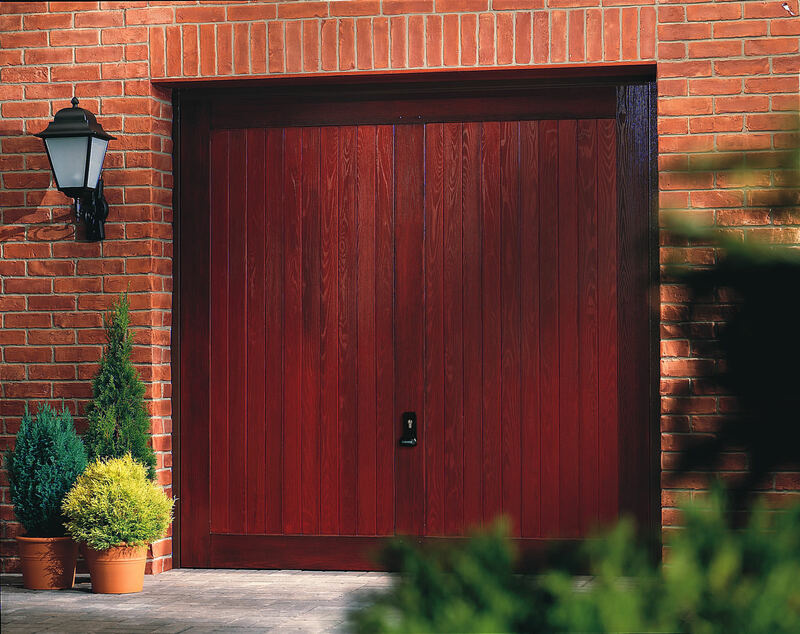 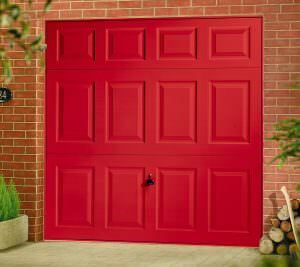 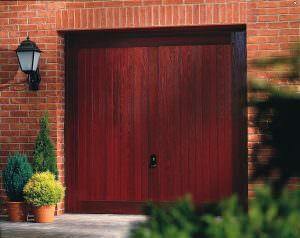 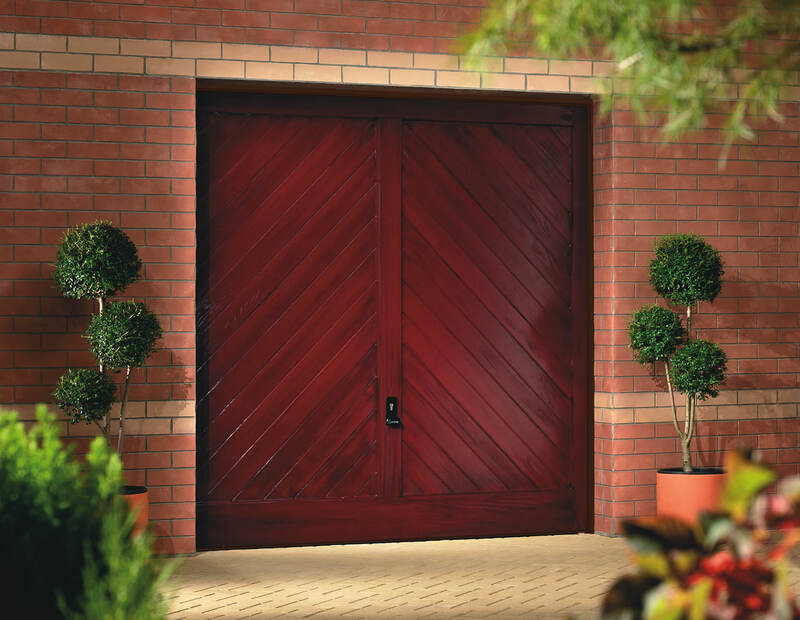 Our unique collection of garage doors in Hampshire will make accessing your garage easier and more efficient. 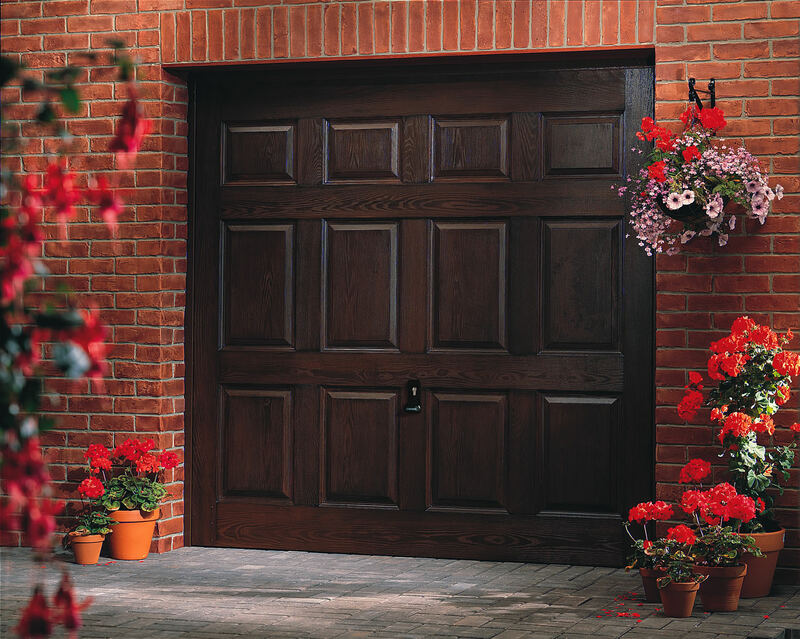 You can select from a vast range of options to ensure your new door blends in with the architecture and style of your property, offering a practical solution to meet your needs. 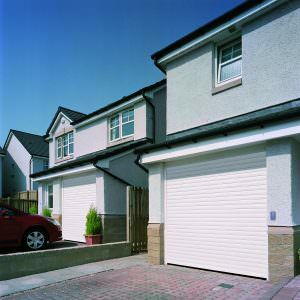 Make the most of the space you have by choosing our own Cristamatic door system, available at a highly competitive price. 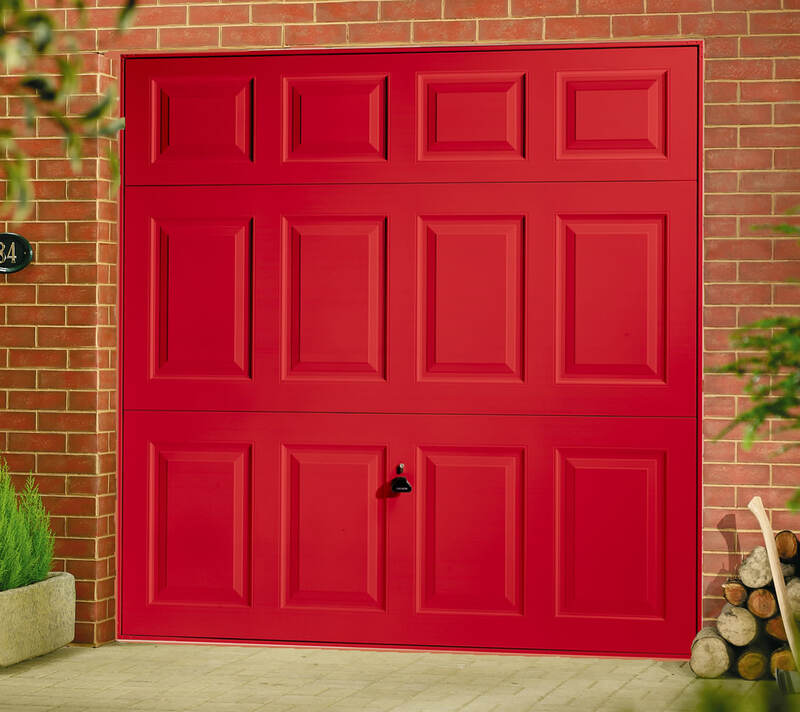 It’s never been easier to enhance your home with a market-leading product. 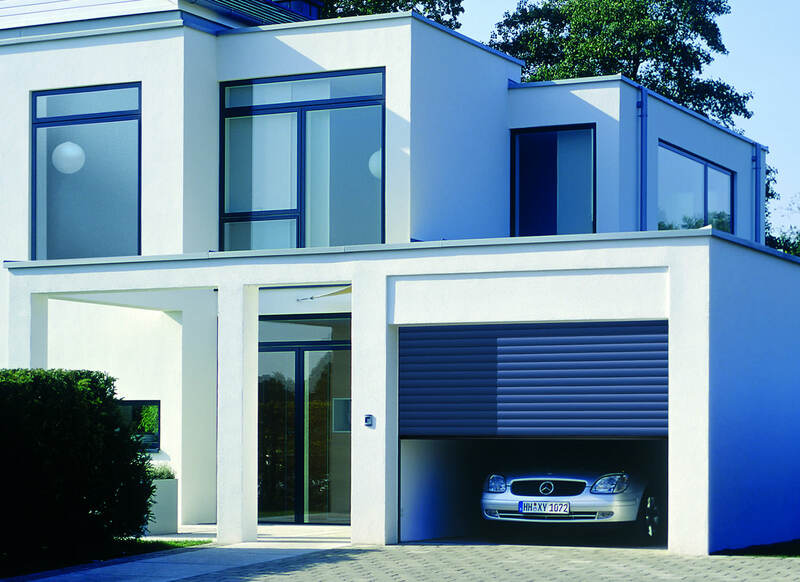 By combining an innovative and intelligent design, our roller shutter doors offer a practical alternative for homeowners looking to increase the space of their home with a high-performance addition. By utilising premium aluminium, our Cristamatic roller doors are filled with CFC free polyurethane foam. This means they achieve impressive standards of thermal efficiency, allowing you to save money on your heating bills. 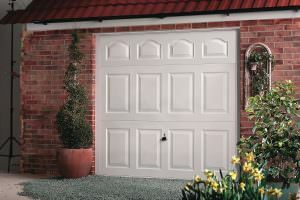 We offer a wide variety of doors from leading UK suppliers. 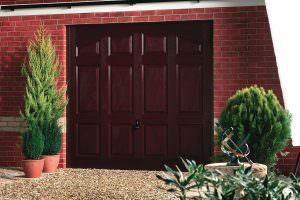 This means you can choose from a selection of colours, finishes and materials; including steel, aluminium and GRP (glass reinforced plastic). 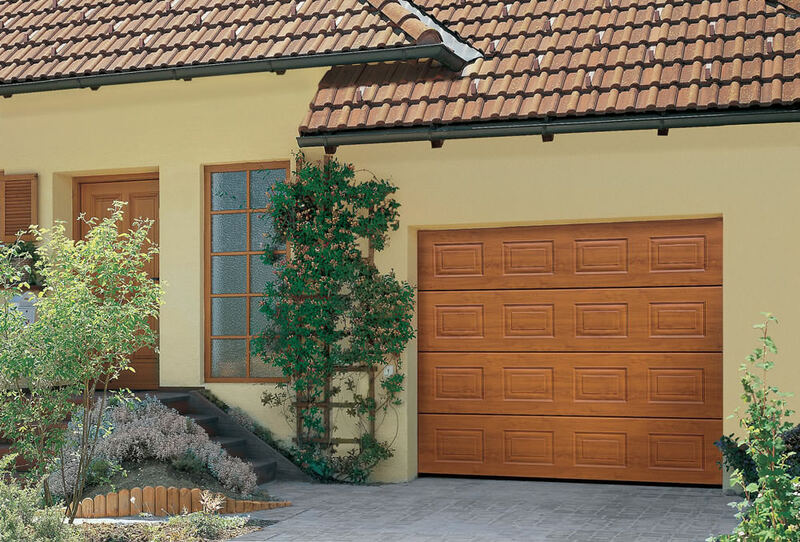 The styles you can opt for include ‘up and overs’, ‘roller doors’ and ‘sectional doors’, with a wide range of hinged doors to choose from for your home. Our complete collection of garage doors is highly secure and thermally-efficient, protecting your home and weather sealing it. You can count on the very latest developments and features in security and thermal performance when you choose garage doors from Cristal Windows. 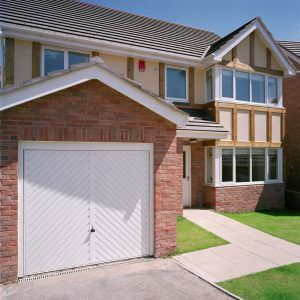 This means that your property will be effectively protected from both adverse weather and would be intruders alike. 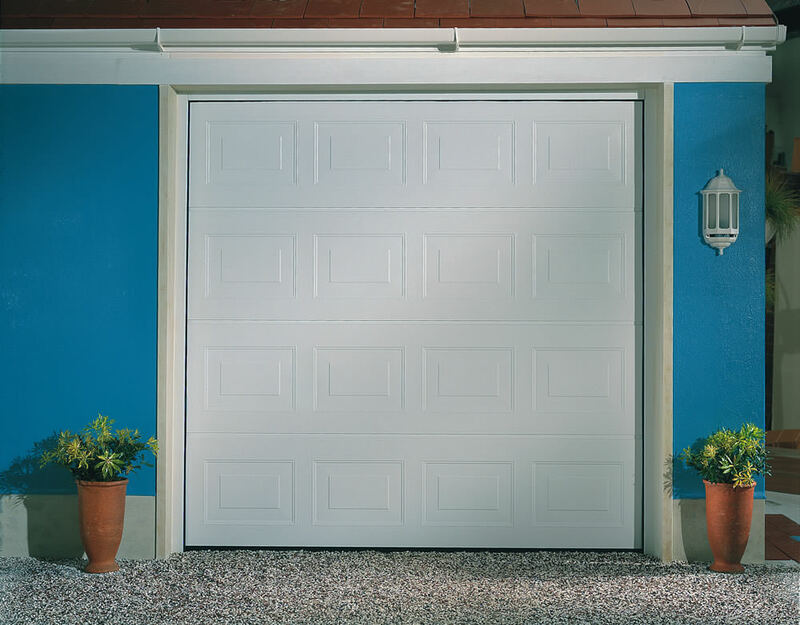 Our garage doors offer the very best in function and form to offer you more for your money, you won’t have to settle for less. Get a free and highly competitive garage doors price by getting in touch with us via our online contact form. 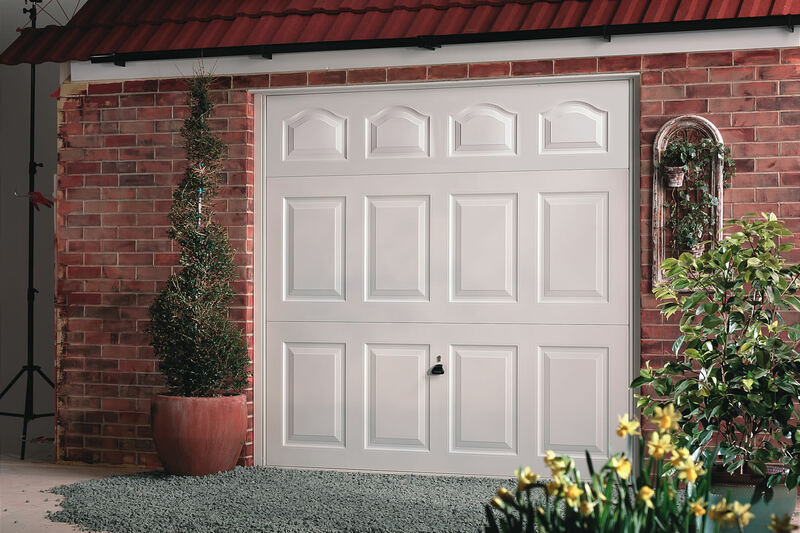 We’ll be able to provide you with a price that is tailored to your specifications. 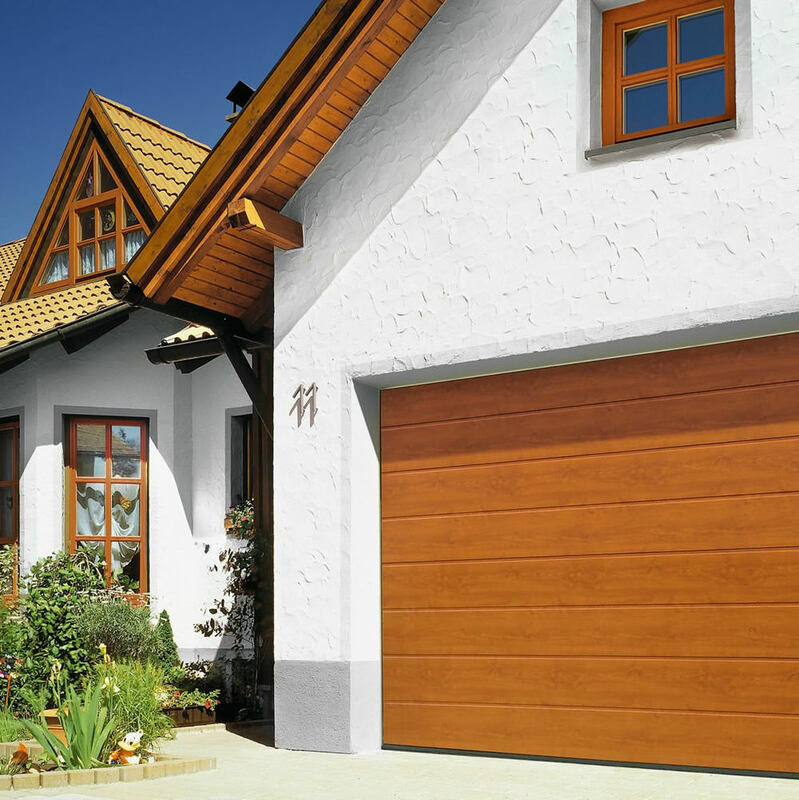 Our team of experts will be able to ensure you get the perfect garage door for your home, allowing you to enjoy outstanding quality the cost-effective way.